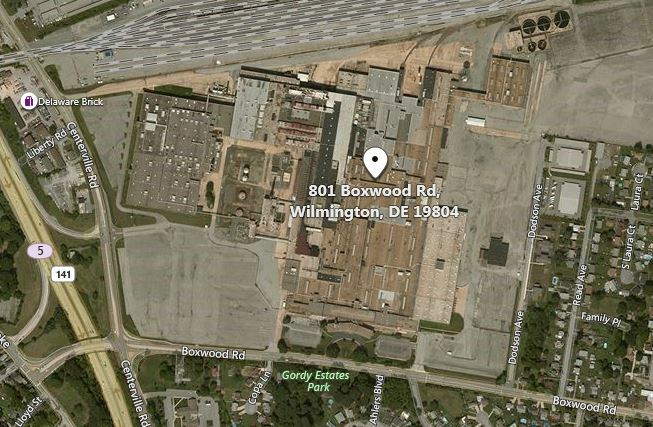 Wilmington (19804) – The Delaware State Police are conducting a death investigation as a result of an industrial accident that occurred at approximately 4:09 p.m., Friday, January 11, 2019 at the former General Motors Plant, located at 801 Boxwood Rd., Wilmington. 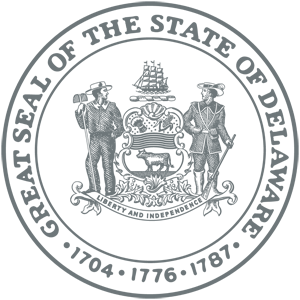 The initial investigation has determined that Atlantic Coast Dismantling (ACD), a Boston Massachusetts based company, was contracted out to perform demolition work at the plant. The demolition work being conducted involved the use of heavy machinery and cables to bring down steel beams. The head foreman for ACD, 64 year old Paul Leary of Miami Florida, was overseeing the work when a cable snapped, striking him in the upper torso and head area. Leary was pronounced dead on scene by responding EMS. 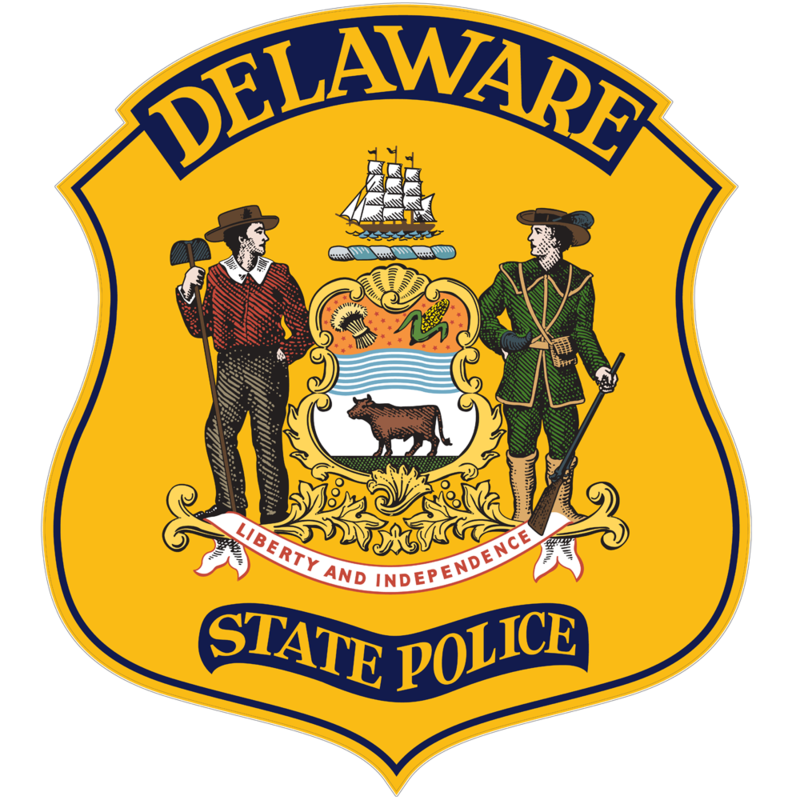 Representatives from the Occupational Safety & Health Administration (OSHA) also responded to the scene and will be working with Delaware State Police detectives with the ongoing investigation.